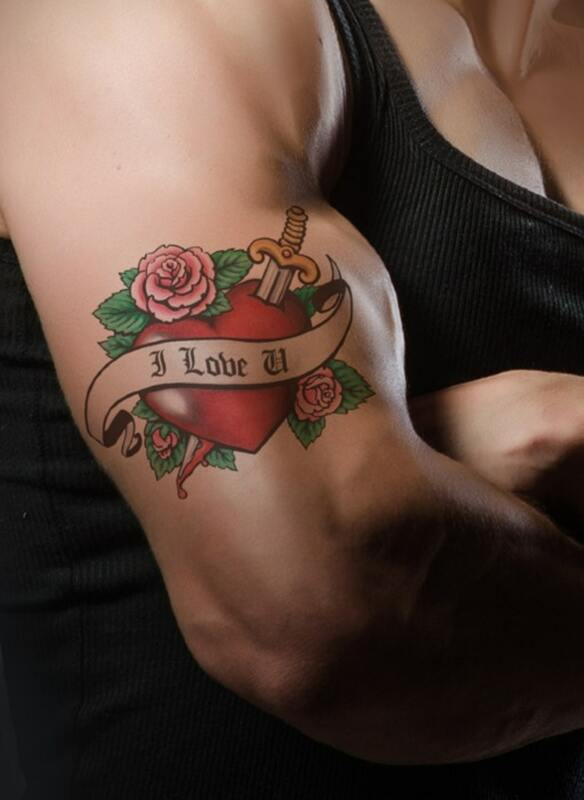 Tattoo removal is a big decision; one not to take lightly. However, once you’ve made the decision, there’s more to reconcile, like – How do you get it removed? Where do you go? What kind of results do you expect? Are you willing to commit to the process? 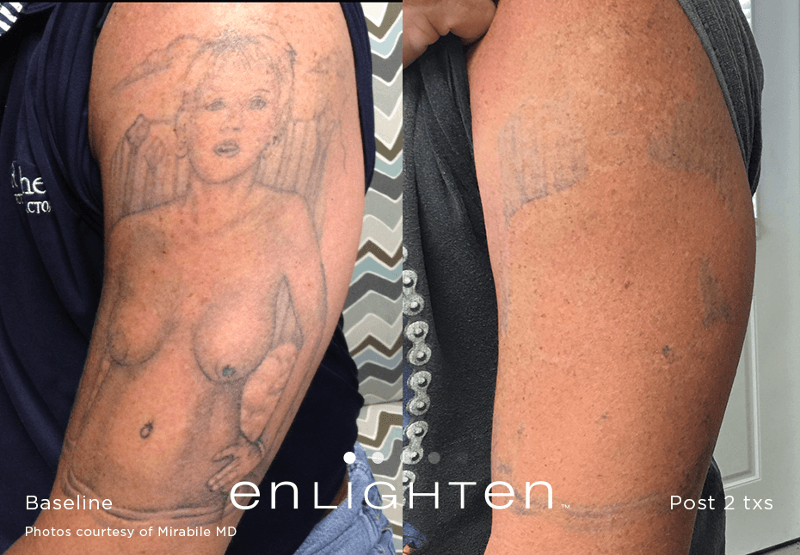 In our most recent post, we discussed what it’s like to be the expert Laser Tattoo Removal Boulder County, Colorado team, and we covered a lot of ground. In an article series intended to answer our customer’s frequently asked questions, we quickly realized it would take more than a single article. 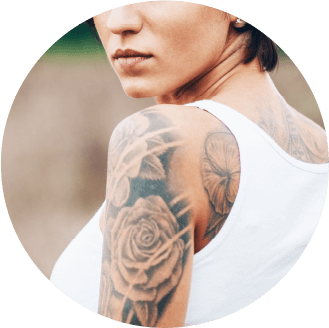 Our role as the experts in Laser Tattoo Removal of Boulder County, Colorado has exposed us to an incredible number of people. For some time now, we’ve met some tattooed residents of Denver, Boulder, Louisville, Erie, Broomfield, Longmont, and Lafayette and listened to their stories.